Most events at Arena take place during the evening, but Below are starting the party early; from midday till midnight the twelve hour celebration marks the beginning of great weekend. 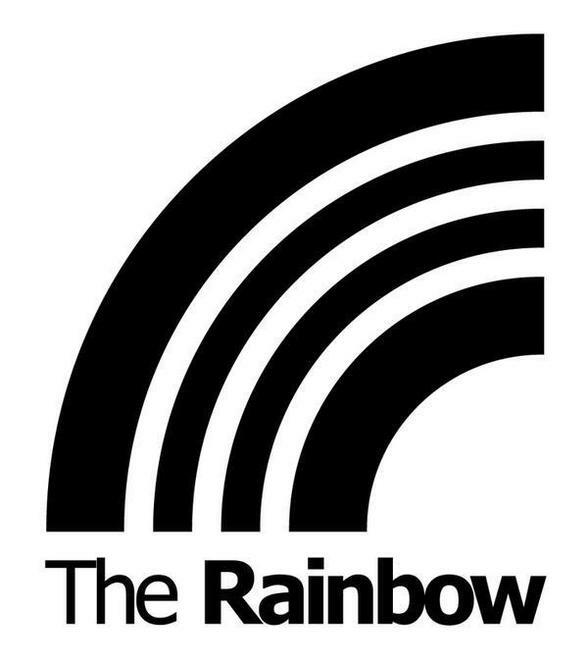 The Rainbow is in south Birmingham in Digbeth, on the same side as the Custard Factory, 100 metres further out of town. Clearly all you need is music, love, peace. Get your tickets now.